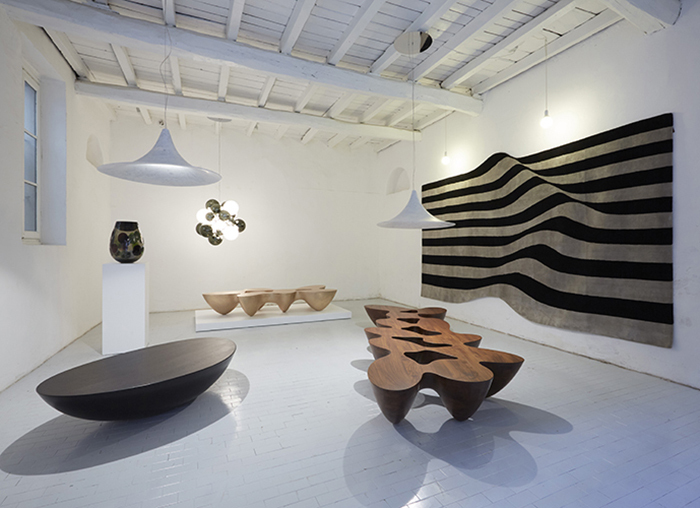 Thank you for visiting our exhibitions during the Milan Design Week 2018. We love to share with you an overview of our presentation and latest launches. 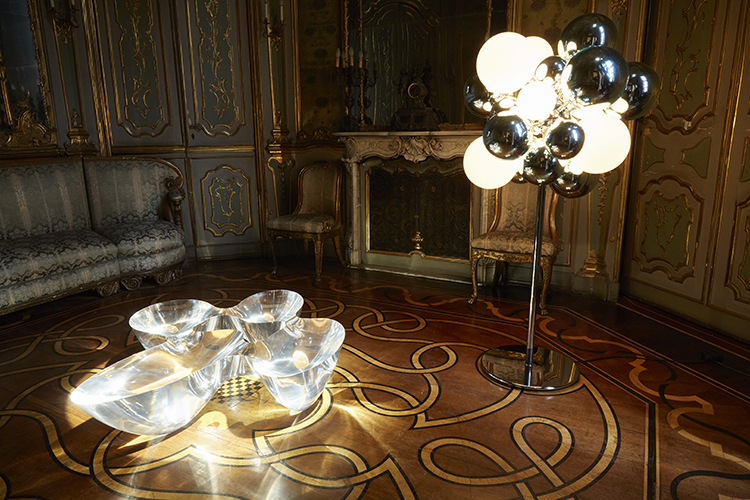 Emmanuel Babled’s iconic pieces Digit Art Light and Quark Plexiglass table giving light to Marchesa’s boudoir at Palazzo Litta. New editions. Private venue at the Atelier of cabinetmaker Anders Lunderskov showcasing the launch of the latest Babled Editions: coffee table Quark Wood 11 elements, Quark Bronze 6 elements, LibraWood, Supernova Light and the hand knotted rug Stripes. Babled easy chair. 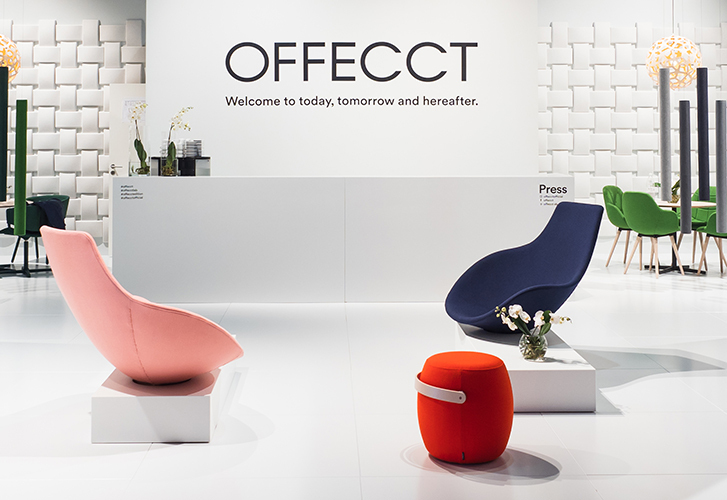 Emmanuel Babled in collaboration with Swedish design company Offecct at the fair Salone del Mobile 2018. The easy chair is a unique project, where art challenges sustainable furniture design. In its origin molded in marble this piece refers us to the science fiction films of the 70’s, swirling like a throne for gangster or just adapted for relaxing layback.